Microneedling is the most advanced skin perfecting and anti-aging treatment hero for women. At Lose It With Laser, we provide Microneedling Doncaster as one of our specialized services. This method not only helping you to fight against the signs of aging but also improve skin texture, smooth wrinkles, stretch marks and fine lines while softening scars and hyper-pigmentation. And yes, our fully trained aesthetic practitioners are ready to help you in this journey. Why Microneedling, Doncaster with Lose it with Laser? Professional therapists: Highly qualified and trained beauticians with a vast experience in diverse treatments and skin care services. Dedication to high standards: We always recommend fewer treatments with the longest needles available. Leading beauty boutique: We are proud to be one of the leading beauty boutiques in Melbourne, especially with Microneedling Doncaster service. What’s the Process for Microneedling Doncaster? We utilize the high quality and safe device to ensure a speedy recovery with minimal downtime. Most importantly, it allows you returning to a normal lifestyle immediately, with no downtime or interruption to a daily routine. However, within 24 hours after the treatment, mineral makeup and SPF are recommended to be applied. Cost for other body parts varies depending on the size of the area being treated. Why do you need Microneedling? Normally, after an injury occurred to your skin, the body will reuse the damaged collagen and elastin fibers and other components to produce new ones. 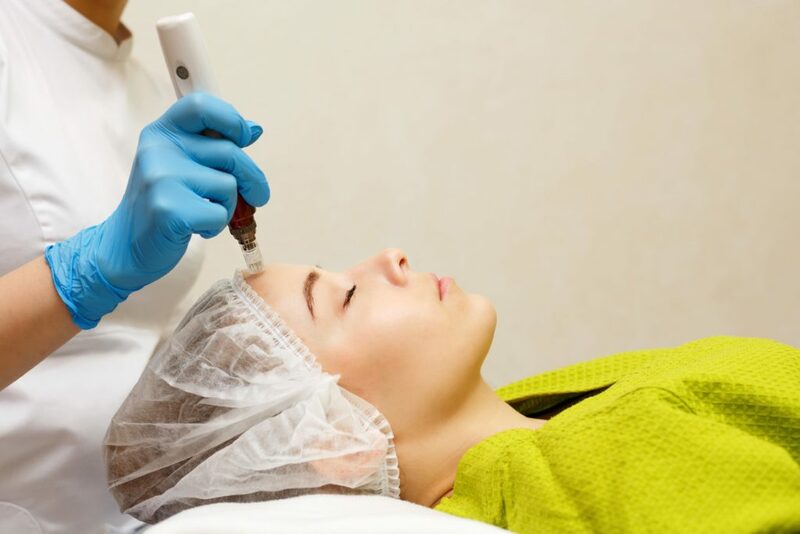 As you can see, Microneedling principal technique is based on the skins natural ability to repair itself whenever it encounters physical damage. We also offer Microneedling treatment in Box Hill. What benefits can you get from Microneedling? Who does not want a healthy and fabulous looking skin? Lose It With Laser offers a simple, painless and quick resolution to your skin problems. There are many reasons for you to consider our Microneedling Doncaster service.